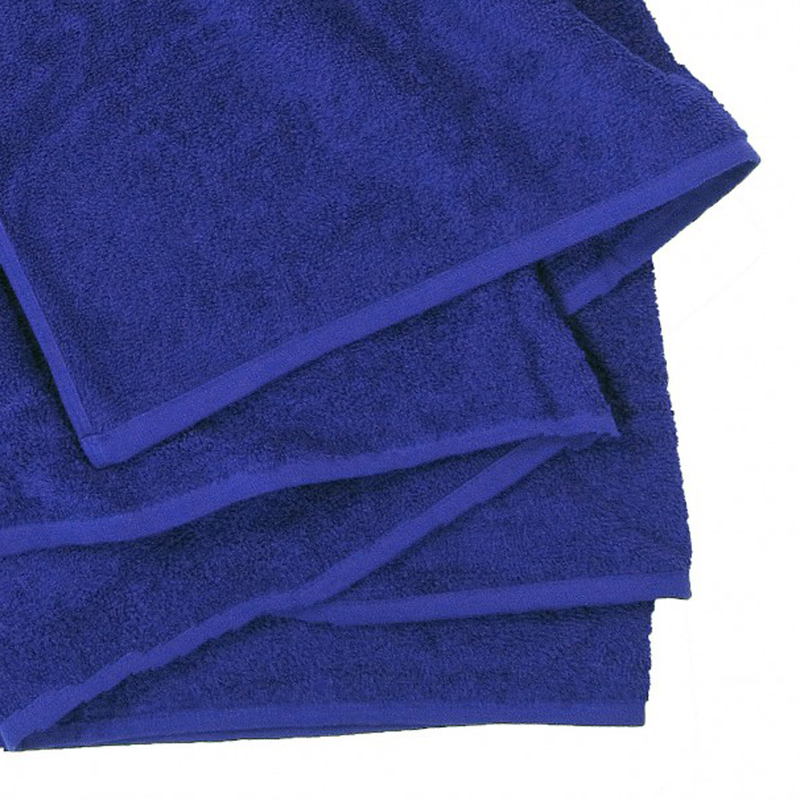 You shouldn't miss a great towel in your bathroom. This model is a very beautiful and big beach towel by FelAWie. It's an ideal companion in size of 155 x 220 cm. 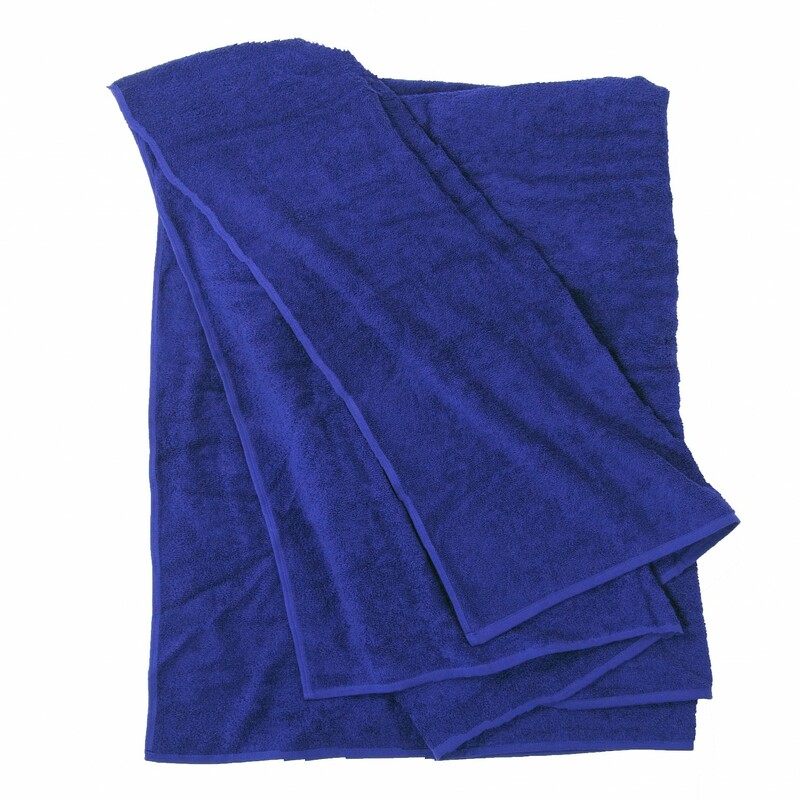 The towel will convince you with its light and comfortable walk terry. It's made out of 100% cotton and has a weight of 400gr/m². The plain and simple design is perfect in all occasions.